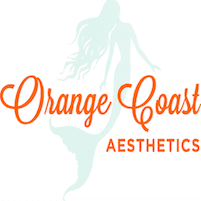 Orange Coast Aesthetics in Irvine has skilled practitioners who are experienced in the safest, most effective laser skin treatment techniques designed to treat a host of skin-related issues, including sun damage, age-related damage and defects like scars, dark spots and uneven texture for superior results and smoother, softer skin. 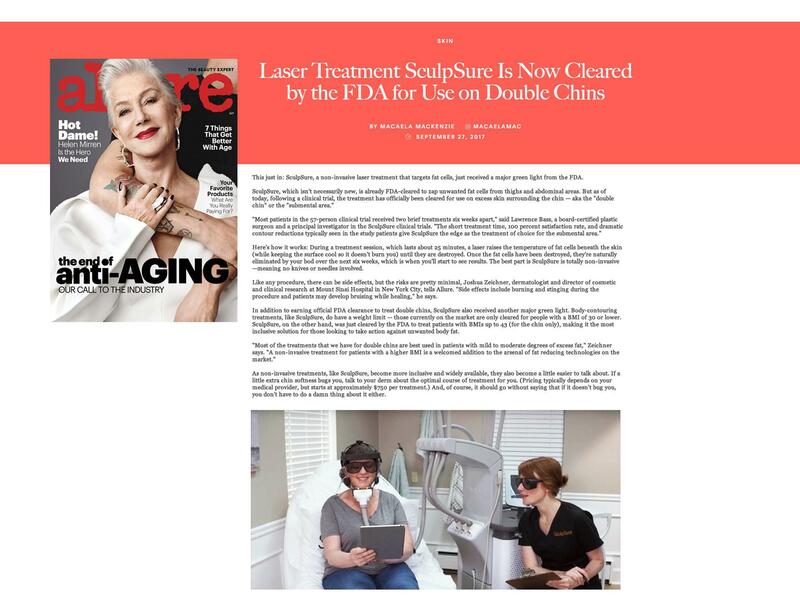 Laser skin treatment includes a wide array of procedures aimed at improving the appearance, tone and texture of skin and to address damage like sun damage, age-related damage, loose or lax skin, and scarring. 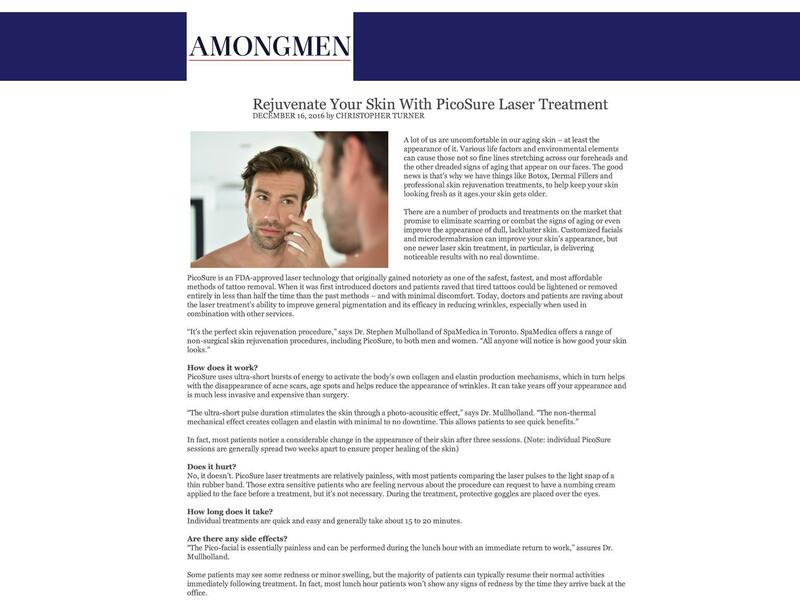 Laser treatment is noninvasive, which means there are no incisions necessary. 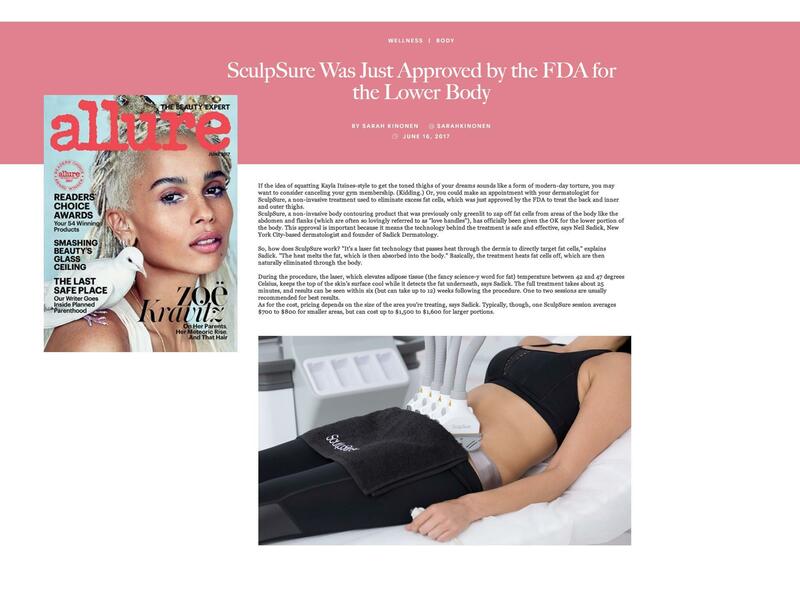 Laser energy penetrates the skin at different levels, depending on the issue being treated, providing superior results with minimal or no recovery time. 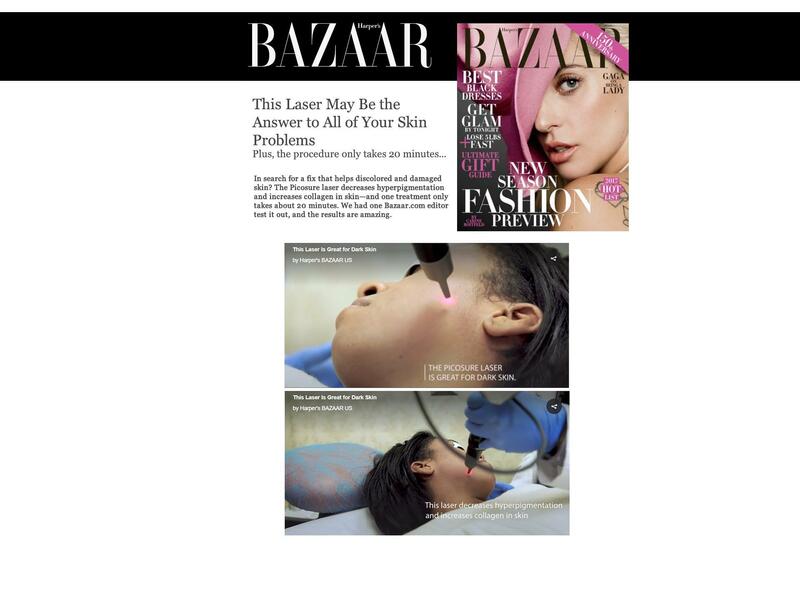 How do laser skin treatments work? 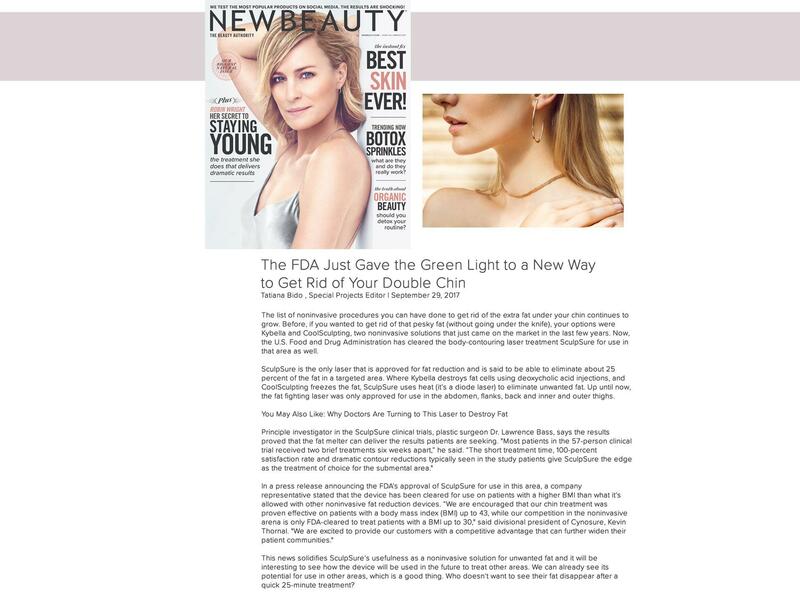 Lasers use highly-focused beams of energy to remodel skin, breaking down areas of damaged or discolored tissue so those cells can be carried away naturally by the body's waste removal system. 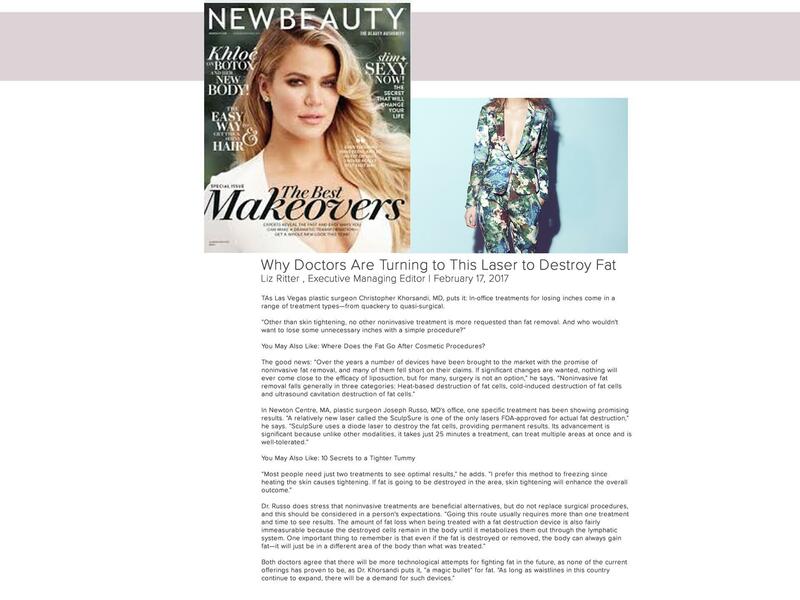 Plus, the laser's heat energy promotes the production of new, healthy cells as well as the production of collagen, a building block of healthy skin, so skin continues to look better over time. 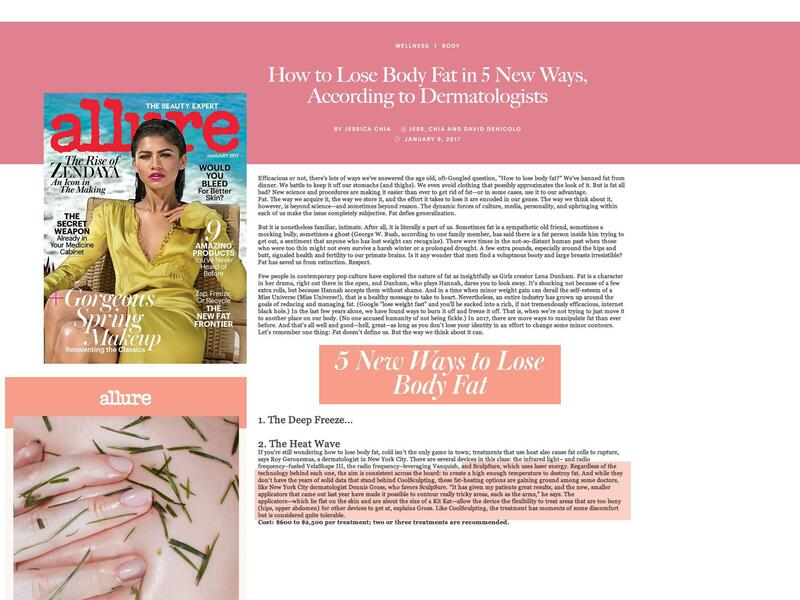 What kinds of issues can laser skin treatments address? 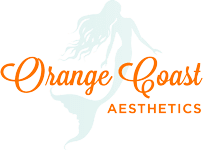 Yes, lasers have been approved by the FDA to successfully and safely treat an array of skin issues, and the practitioners at Orange Coast Aesthetics are trained and skilled in the latest techniques so you can feel confident in your results. That depends on the extent of your treatment and skin damage. Many patients achieve the results they want in a single treatment. During your consultation, you can discuss the possible number of treatments you'll need to get the results you're looking for.